Building a great garden is one thing. Maintaining it is another. Keeping a garden that looks fresh is something that requires a small amount of irregular work, ensuring that the grass remains healthy and green. Here are a few helpful tips that gardeners may not have considered that will help to maintain a beautiful lawn. How much you cut your grass is an imperative part of keeping a great looking garden. You don’t have to give your lawn a buzz cut. 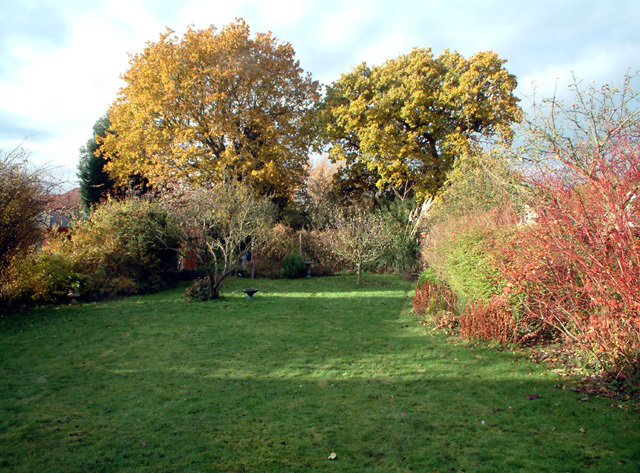 It may look tidier in the short term, but having grass that’s not too short will lead to a healthier garden over time. Keeping the blades somewhere between 7 centimetres and 10 centimetres will help prevent weed seeds from growing. It also helps the grass to collect moisture to keep the garden’s soil soft, cool and healthy. Landscaping Experts, furthermore, recommend that you keep your lawn at very specific heights at different seasons throughout the year. For instance, keeping the blades of grass somewhere between 3 and 4 centimetres at the start of the year will help to allow the winter sun to reach the roots easier. It will also help to wipe clear some of the dead grass that might still be knocking around. The actual method of cutting the grass is as important – or even, maybe, more important – than the final result. You need to be using as sharp a blade as you can when you are mowing the garden. A sharp blade not only ensures a clean cut and allows you to maintain the suggested heights mentioned above. It will also prevent any damage being done to the grass from a dull blade which could tear the grass as opposed to cutting it. And speaking of preventing damage – when the weather does eventually get much warmer, gardeners will be tempted to over-compensate by watering their garden more regularly than they might have done beforehand. This might seem like a sound solution during the summer months when rainfall is (hopefully) less common. However, over-watering can increase the chances of weeds, diseases and insect infestations.